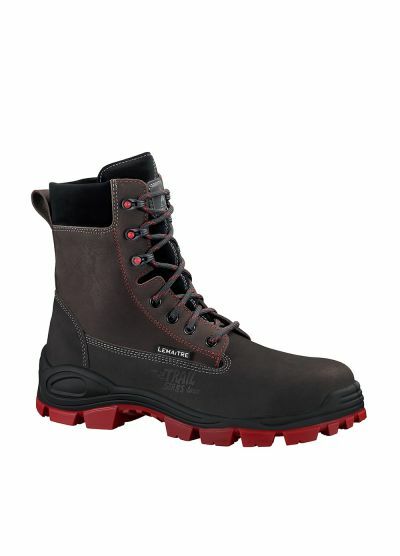 Specially designed for outdoor work, the TRAIL PU2D range meets demanding safety requirements based on the following observation: the most common falls are trips and slips. 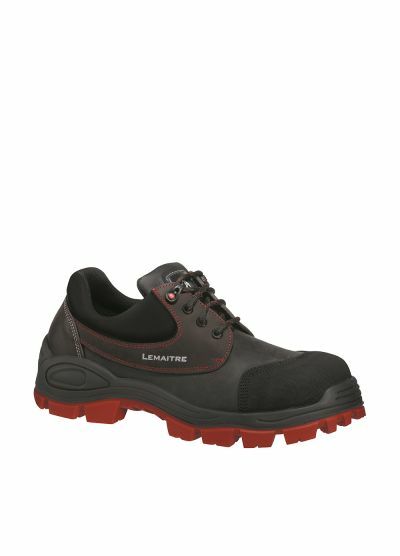 Lemaitre's expertise has enabled it to develop a sole that can resist just about anything in order to overcome this recurrent occupational hazard. The tread on the TRAIL PU2D is particularly prominent to guarantee an optimum grip on loose or rough ground. In order to provide you with maximum protection, the sole features the advantages of the Parabolic® patent developed by Lemaitre: this has a dynamic effect, as well as reducing shock waves and fatigue when walking. Developed in our R&D department, the TRAIL PU2D collection is marked by attention to detail. 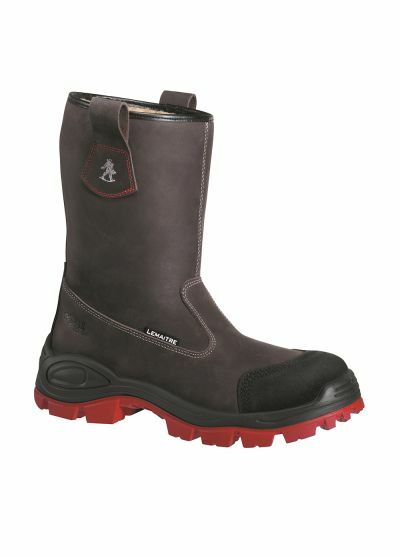 Robust and hard-wearing over time, the upper is made of water-repellent full grain leather, made from the strongest part of a hide thanks to the density of the fibres, which gives the leather suppleness and durability. Ladies, we have not forgotten your need! Lemaitre has studied the morphology of the female foot to design a shoe that fits the measurements of your feet. The TRAIL PU2D is available in the women's fit from size 35 to 39 and in the men's fit from 40 to 49. TRAIL PU2D is the all-terrain model you need if you work in civil engineering, road, utilities or green spaces maintenance. 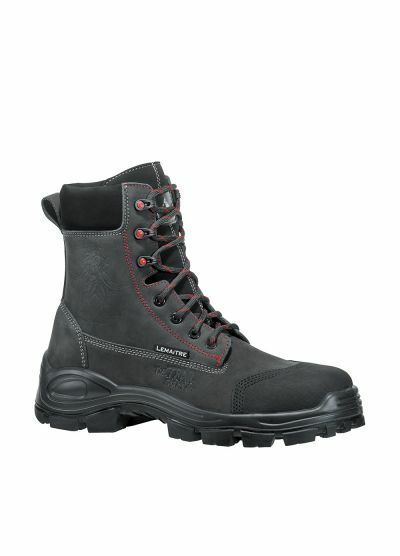 "I tried out the Stelvio on a hike: it offers excellent grip and keeps the feet dry, even after several hours walking in mud, wet grass and melted snow. Impeccable comfort!" , Emilie, tester of women's models for LEMAITRE.